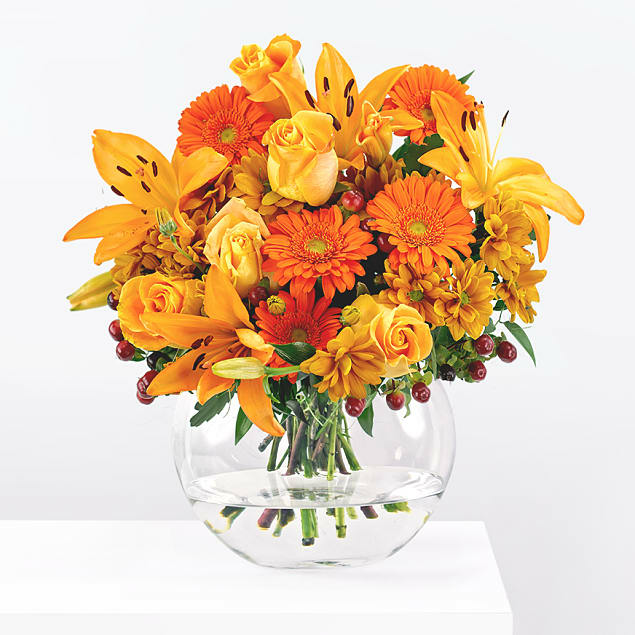 This flower arrangement is available for next day delivery. 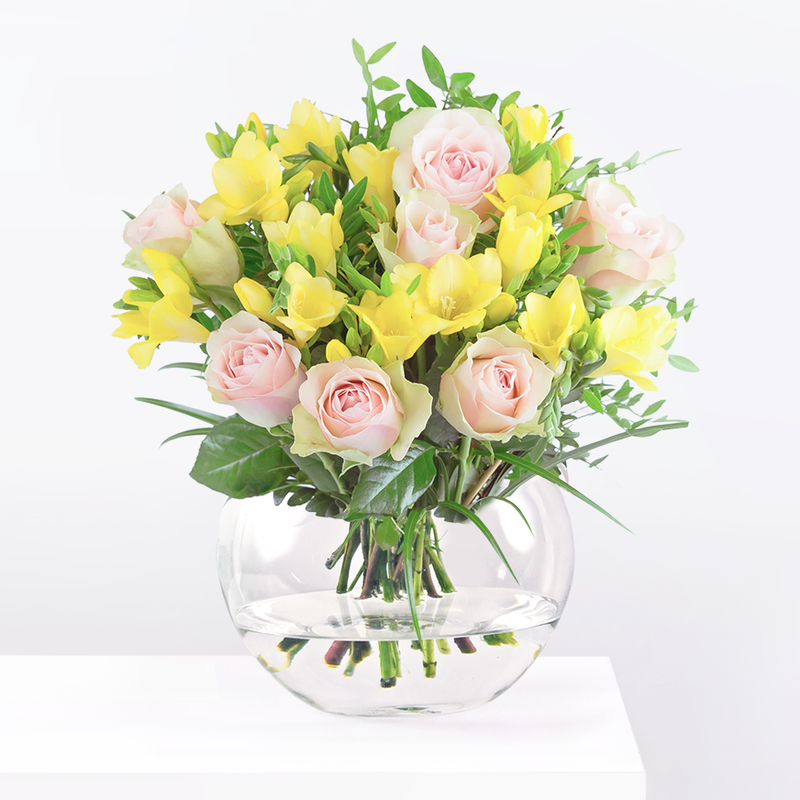 Our Woodbine arrangement pays homage to one the original cottages built within the Barnardo's village. Woodbine has been added to your basket.